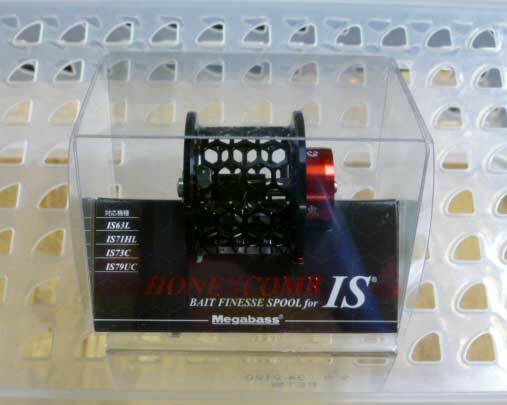 MEGABASS HONEYCOMB SPOOL FOR IS For IS Series 10g. 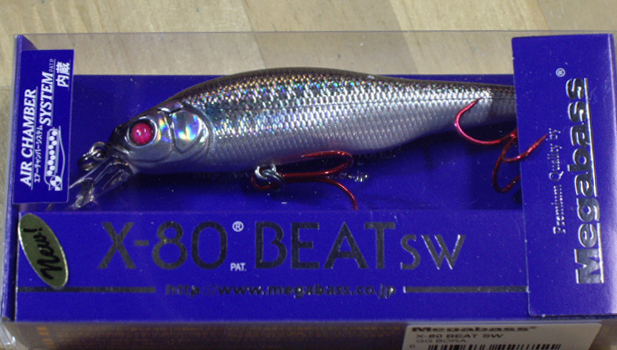 Materual:Extra Super Duralumin. 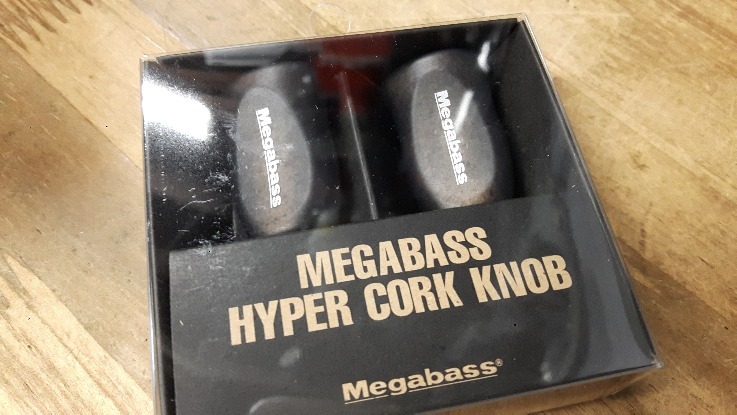 MEGABASS HYPER CORK KNOB 2pcs/1pac For Megabass and DAIWA Reels. 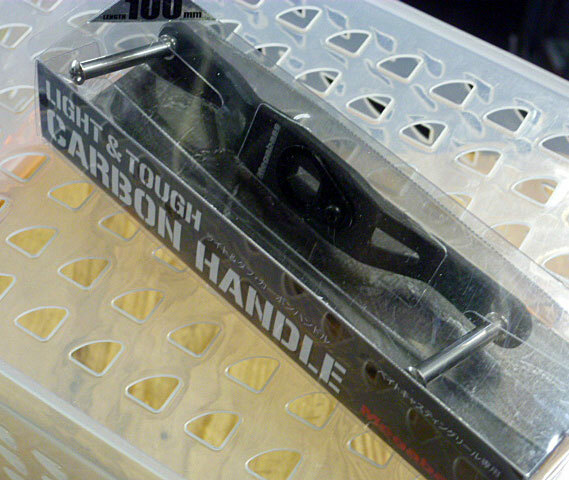 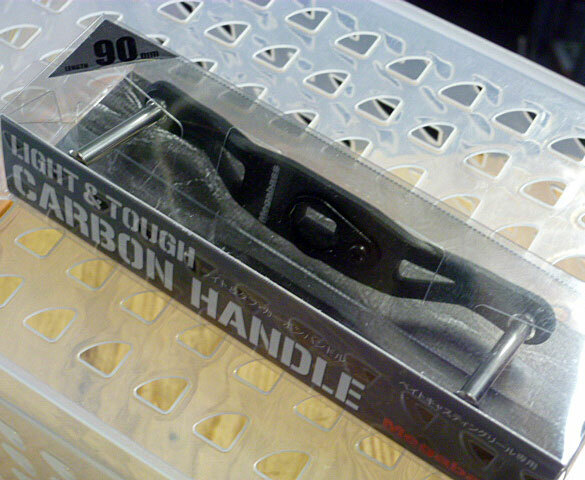 MEGABASS LIGHT&TOUGH CARBON HANDLE For Megabass and DAIWA Reels. 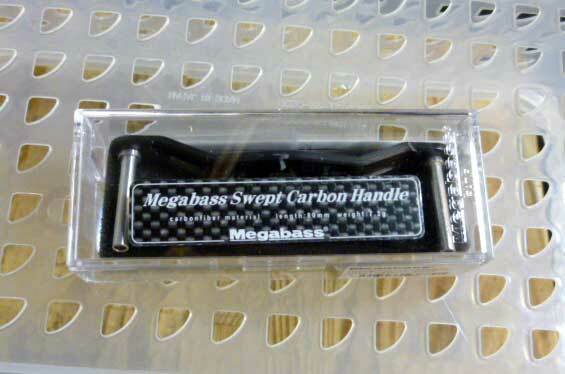 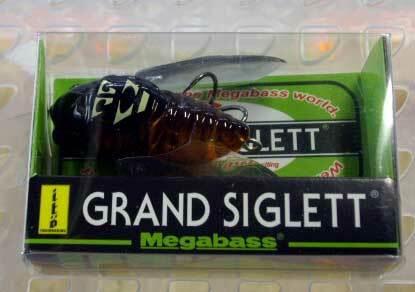 MEGABASS SWEPT CARBON HANDLE For Megabass and DAIWA Reels. 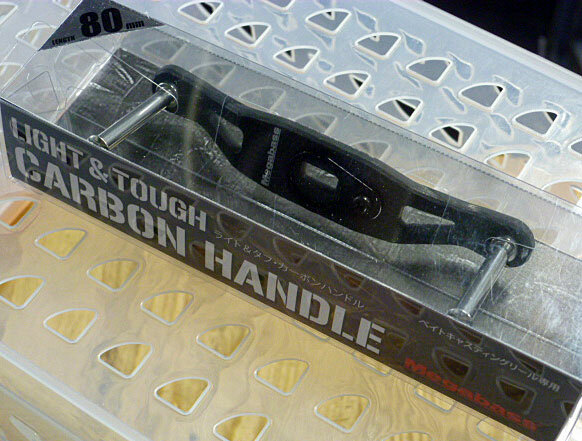 80mm, 7.2g.